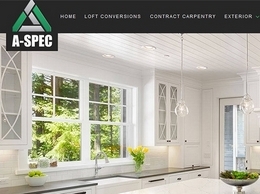 With over 10 years’ experience, A-Spec are an expert team of skilled craftsmen working with private and commercial clients across London and Surrey. 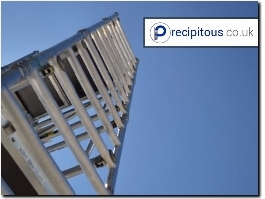 Precipitous specialises in providing a wide range of scaffold towers, scaffolding equipment and much more. 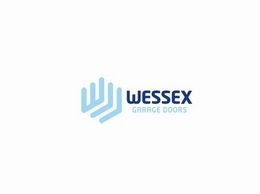 Wessex Garage Doors provide an extensive selection of high-quality garage doors, available for clients across Surrey, Sutton and further afield. 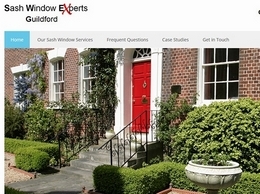 The Sash Window Experts are a team of professionals who specialise in offering a range of repair and restoration services in order to help revitalise your beautiful sash windows. 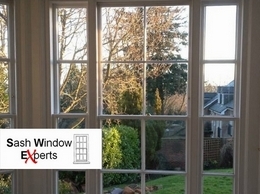 Grain Carpentry Solutions Limited is a successful business based in Weybridge, Surrey established in 1998. 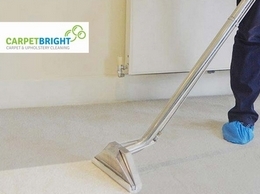 We supply day work carpenters to the commercial and residential refurbishment sectors of the construction industry in London.